Tomatoes are great for everyday meals. They not only taste and look good, but are also rich in vitamins and minerals. 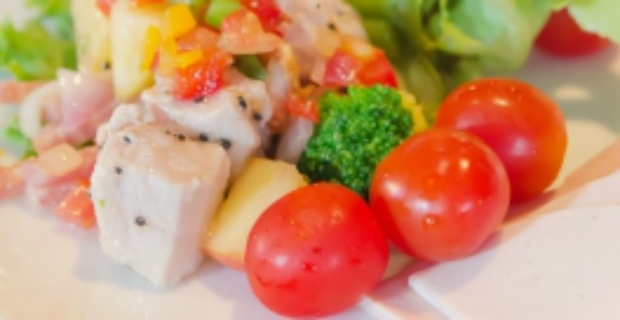 If you love eating them, we are sure you will like variations in the way they are cooked or presented as dishes. We reveal one particular stuffed tomatoes recipe which you can serve anytime to your family or guests. It is easy to make and you can let your creativity play by changing the stuffing to put in. 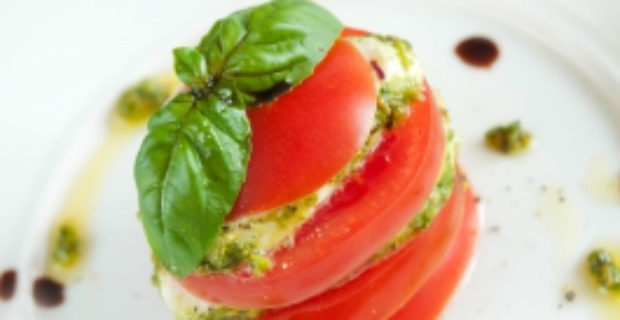 Here is a great-tasting stuffed tomatoes recipe that you might want to try out. Cut onions and garlic into small pieces. Sauté chopped onions and garlic in olive oil. Brown minced meat or ground chicken. Season with ground cumin, salt and pepper. Scoop out the insides of the tomato and the seeds. Let them stand for at least 15 minutes. Fill cut tomatoes with the cooked stuffing. Sprinkle with grated parmesan on top. Place the stuffed tomatoes on a baking pan. Bake for at least 10 minutes at 200ºC or till the cheese melts. Serve as hot or cold appetisers. Boil the eggplant or zucchini. Drain the vegetables and let cool for 10 minutes. Peel the eggplant or zucchini. Mash them in a bowl. Saute onions and garlic in olive oil. Season with cumin, coriander, salt and pepper. Fill cut tomatoes with the mashed vegetables. Bake in the oven for 10 minutes at 200ºC. Tomatoes are quite versatile vegetables and if you love them, you can have a variety of tasty dishes that you easily prepare. You can also experiment with other ingredients. The above stuffed tomatoes recipe is just one preparation method to serve these vegetables in a way that will light up any meal and wow family and guests.